First time on a wine tour? Let us take your hand and show you some of the best wineries to visit in Victoria and the Saanich peninsula. Our tours bring you through a scenic route with elegance and beauty at every turn. 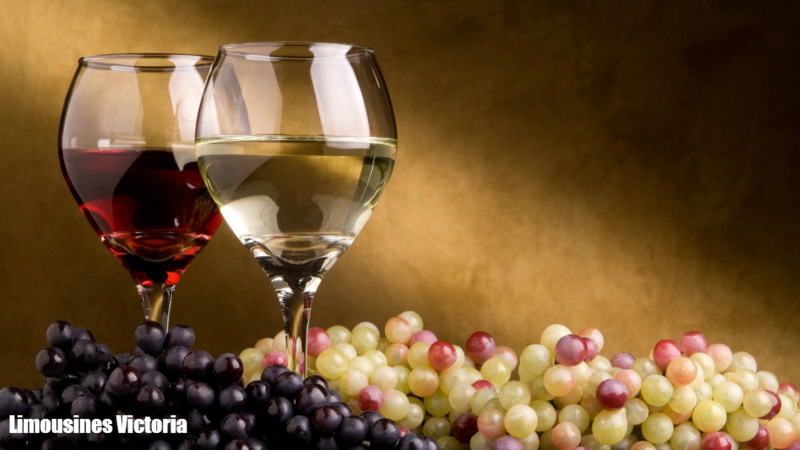 Visit some of our local award winning wineries and taste the flavor of Vancouver island. The savory wine selections will have you coming back for more every time. Have some specific wineries you'd like to tour? Simply call us today at 236-237-1715 and talk to our professional customer service reps about making a visit to your favorite winery. Our extravagant limousines and incredibly courteous drivers will make sure your experience with us on a beautiful wine tour will be a memory to never forget. A fleet to match any party size means you'll be able to set the party size and make sure everyone will ride in style.